suzuya_juuzou From Anonymous Proxy, 24 years old. 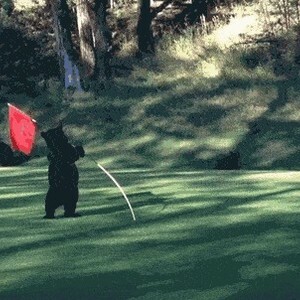 The Bear Is Pole Dancing. Get It! ?